Deus Bazira, DrPH, MPH, MBA, BPharm, will establish and co-direct Georgetown’s new Center for Global Health Practice and Impact. 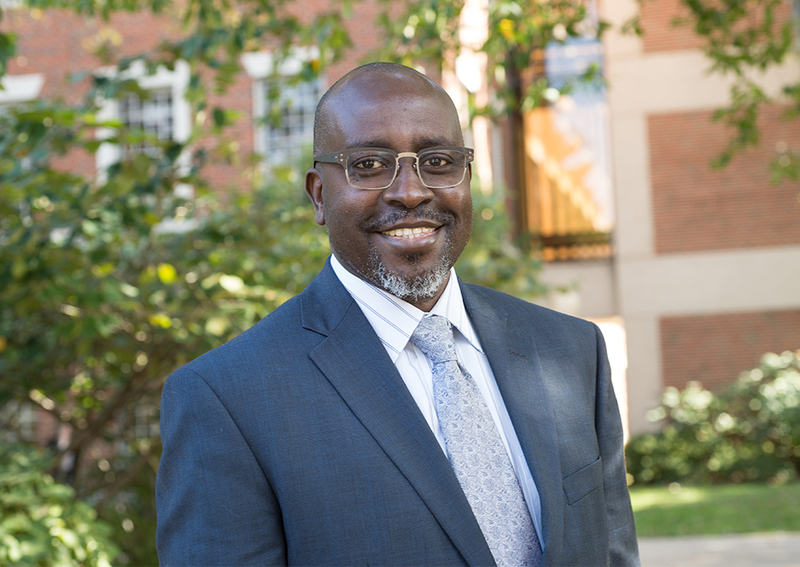 WASHINGTON (April 15, 2019) — Georgetown University Medical Center (GUMC) announces the appointment of Deus Bazira, DrPH, MPH, MBA, BPharm, an expert in health systems strengthening and a public health practitioner with decades of in-depth field-level practical experience in global health in emerging economies, to establish and co-direct Georgetown’s new Center for Global Health Practice and Impact (CGHPI). The CGHPI aims to advance the use of evidence through a human-centered approach and support countries to improve the health of their populations, safeguard their communities against health-related threats and ultimately achieve health equity. Backed by evidence and ongoing research, the CGHPI’s programs will focus on increasing the effectiveness and efficiency of public health interventions that seek to alleviate major causes of illness for millions of people around the world, with a particular emphasis on marginalized groups. The center will support countries in engagement from the community to international levels to optimize the use of evidence to inform public health programming and to narrow the gap between research, policy and practice. Initial work of the center will include institutionalizing the use of data and evidence to increase access to quality health interventions, modeling health service delivery for priority infectious diseases (including HIV/AIDS, TB and malaria) and noncommunicable diseases. In addition, the CGHPI will broaden its collaboration across disciplines, uniting with various schools, faculty and students as part of our Global Health Initiative to develop interdisciplinary strategies to address broader social determinants of health. 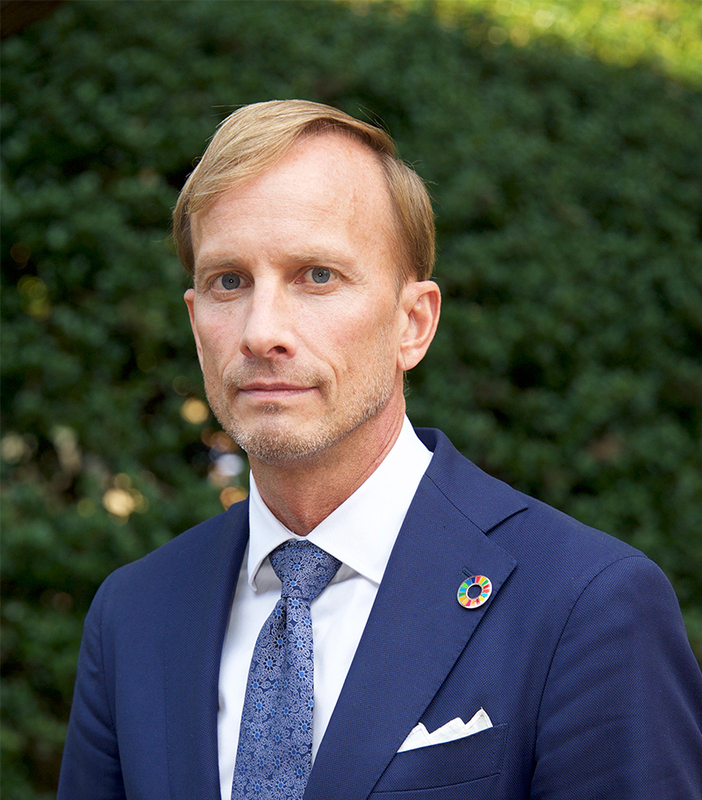 The new center builds upon the work of Georgetown’s Center for Global Health Quality (now expanded to the CGHPI), led by Mark Dybul, MD, and Charles B. Holmes, MD, MPH. Bazira and Dybul serve as co-directors of the new center, and Holmes is joined by Sylvia Ojoo, MBChB, DTM&H, MRCP, as faculty co-directors of CGHPI. In addition to Bazira, Georgetown has recruited two well-established and highly regarded leaders of global health programs in African countries. In addition to her role as faculty co-director, Ojoo also serves as resident director and develops new programs in eastern Africa. Bola Gobir, MBBS, MSc, joins as resident director to develop new programs in western and central Africa. Ojoo and Gobir both worked with Bazira at the University of Maryland, Baltimore (UMB), where he led an extensive program implementation and research portfolio as founding director of the Center for International Health, Education, and Biosecurity at the Institute of Human Virology, which included programs in 10 sub-Saharan and two Caribbean countries. Bazira sees a productive home in Georgetown to expand on the work he and his team have led related to HIV and AIDS, including health systems strengthening, global health security, implementation science, technology application in improving access to health care, as well as pre-service and in-service education and training. “As a Jesuit institution, Georgetown is widely regarded for its tradition of social justice. Since much of our past work focuses on promoting global health equity, I see the mission of our new center and Georgetown’s aligning extremely well. We believe strongly in people-centered design of solutions, and hence the blending of local solutions for local problems informed by global best practices,” Bazira said. The move to Georgetown also signals Bazira’s interest in building collaborations across disciplines by engaging with new colleagues beyond Georgetown’s medical center in areas such as law, public policy, business, and diplomacy. In addition, Bazira says experiences from abroad will help inform domestic health programming, especially in poor urban communities in the United States. “This is a very important element to being a true global health institution,” he says. Citing Georgetown’s broad existing global health portfolio, Bazira said he looks forward to “combining forces” with Dybul and other Georgetown colleagues to find new synergies and amplify the university’s global health impact. Healton says Bazira’s unique blend of expertise and strong in-country partnerships will prove pivotal. “With Dr. Bazira’s remarkable portfolio of skills and capabilities, Georgetown has a transformative opportunity to dramatically expand our global health footprint and impact more lives around the world,” said Healton, who co-leads Georgetown’s university-wide Global Health Initiative along with Thomas Banchoff, vice president for global engagement. Emily Mendenhall, PhD, MPH, a member of the Global Health Initiative’s faculty committee welcomes Bazira and his commitment to examining global health challenges through a variety of lenses. Bazira has extensive experience in global health and health systems strengthening spanning more than 20 years and more than 15 countries. His far-reaching expertise draws on a variety of technical areas, including health policy development, health care financing, health sector regulation, public health programming, quality improvement, data use and evidence uptake, pharmaceutical policy, and implementation science research. While at the UMB, Bazira managed programs in multiple countries, which, collectively, provided care and support to more than 1 million people living with HIV and other related illnesses over the last decade. He served as managing director for global health under the University of Maryland cross-campus Office for Global Initiatives from 2010 to 2013, and from 2010 to 2018 was vice president for the Maryland Global Initiatives Corporation, a nonprofit affiliate of the UMB that implements the university’s programs outside the United States. Prior to joining the UMB, Bazira was a Program Director for Oliver Tambo Health Leadership Fellowship Program and Senior Lecturer in Health Economics at University of Cape Town, South Africa. Bazira obtained his doctorate from the Gillings School of Global Public Health at the University of North Carolina at Chapel Hill; obtained his MPH in health economics from University of Cape Town, South Africa; completed post-MBA executive training at Maastricht School of Management in the Netherlands; and completed his pharmacy degree at Makerere University in Uganda. Bazira first met his global health colleagues Gobir and Ojoo in Nigeria and Kenya, respectively, working to scale up HIV care and treatment at the beginning of the U.S. President’s Emergency Plan for AIDS Relief (PEPFAR) 14 years ago. Over the past 11 years, Ojoo has led the development and implementation, and has ensured the technical quality of, large-scale HIV care and treatment programs across all levels of health institutions in Kenya, serving over 100,000 patients on antiretroviral treatment. In addition, she also consulted for the Kenyan Ministry of Health, leading the rollout of HIV treatment and redesign of innovative competency-based training for health care providers, including for HIV in-service training. 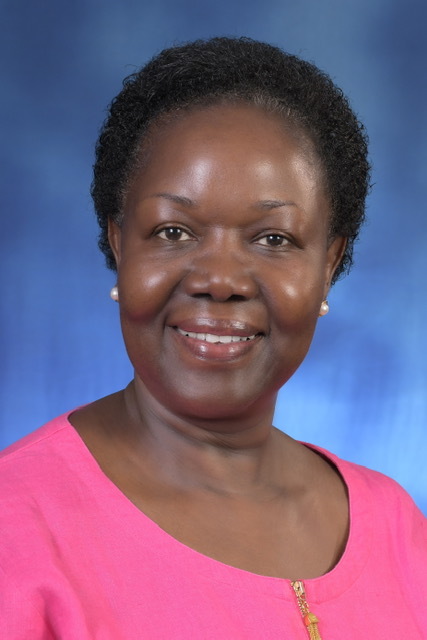 Ojoo is the former country director of Kenya programs for the Center for International Health, Education, and Biosecurity at the University of Maryland, Baltimore. She obtained her MBChB from the University of Nairobi, Kenya, and her DTM&H and DFFP from the Royal College of Physicians in the UK. After her postgraduate training, she spent two decades practicing medicine in the UK as an infectious disease specialist prior to returning to Kenya. For two decades, Gobir has focused on health program design and implementation, including the application of technology solutions to improve health outcomes in Nigeria. His career has focused on infectious diseases, specifically HIV/AIDS and tuberculosis, for which he has led programs involving training, care and treatment, outcomes evaluation, and research in more than 16 states in Nigeria. Gobir is the former country director of Nigeria programs at the Center for International Health, Education, and Biosecurity at the University of Maryland, Baltimore. 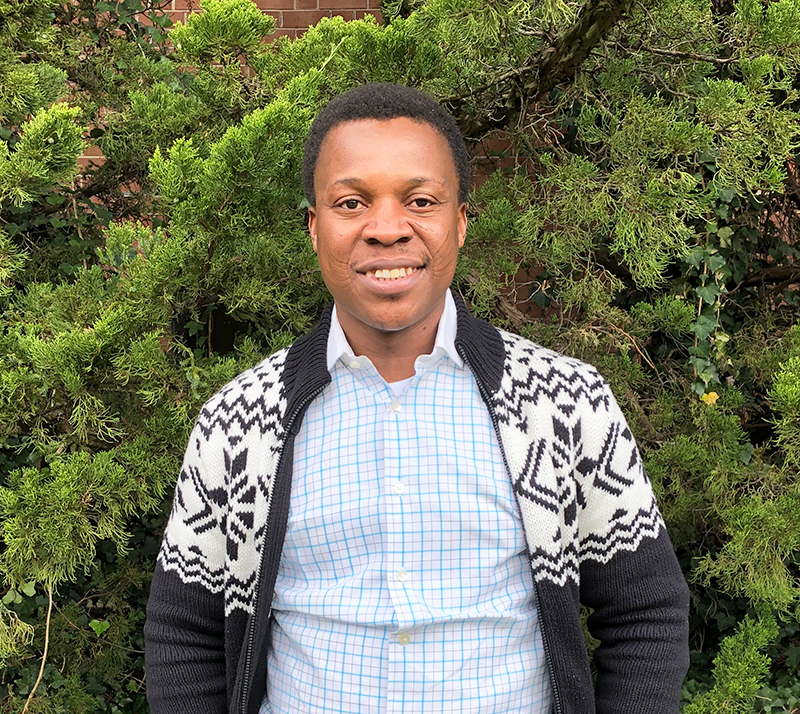 He obtained his MBBS from the University of Ilorin in Nigeria, his MSc in public health from the University of London, and is pursuing his PhD in public health at Lancaster University in the United Kingdom. 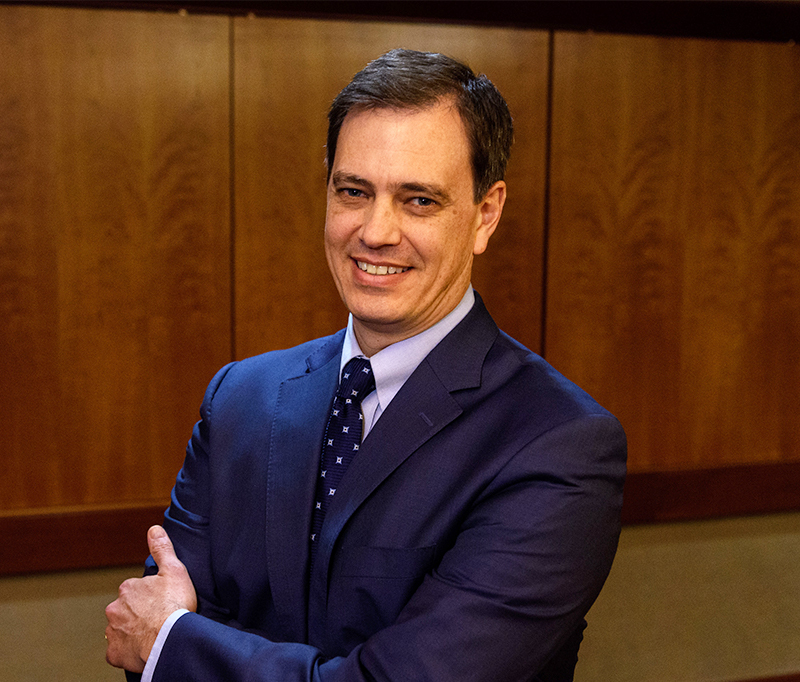 “With their deep in-country networks and commitment to addressing global health disparities — working from the ground up in partnership with local and national entities — Dr. Bazira and his team will bring tremendous value to GUMC,” Healton said.